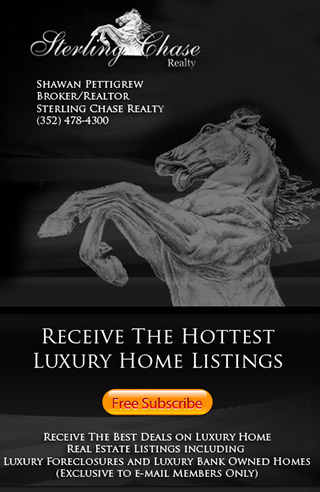 The official Lake Mary Homes for Sale & Real Estate MLS Search. View Lake Mary FL listings, Market Information, Foreclosures & more! Sterling Chase Realty features Lake Mary as on of the top ten places to live in Central Florida. Lake Mary is located just minutes for Orlando and has great access off of I-4 to all the theme parks including Walt Disney World, Universal Studios and Sea World. Lake Mary offers it residents some of the best shopping and fine dining anywhere along with state of the art medical facilities. Recreational fun is a big part of Lake Mary here you can enjoy a great game of golf on a championship course or ride your bike on the Seminole trail.